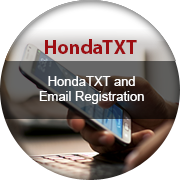 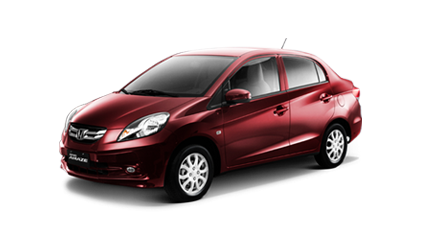 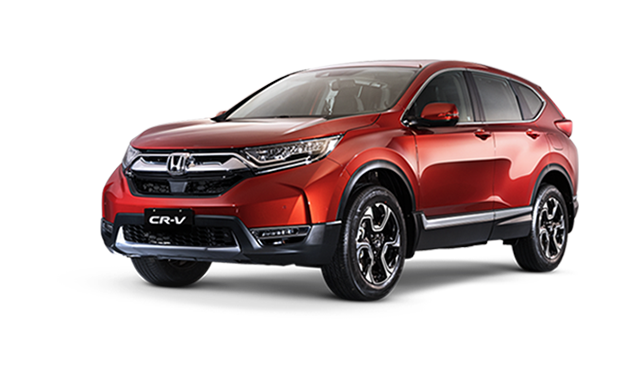 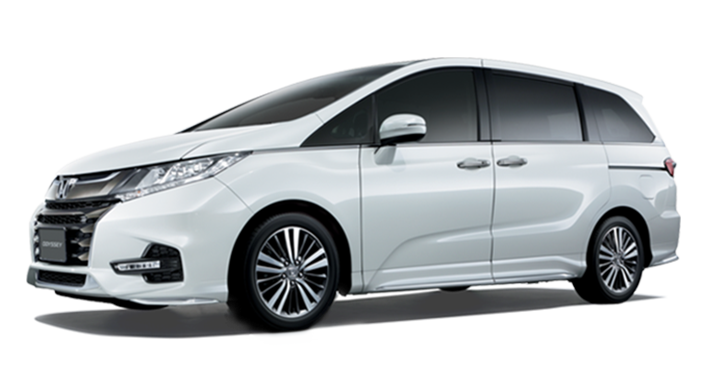 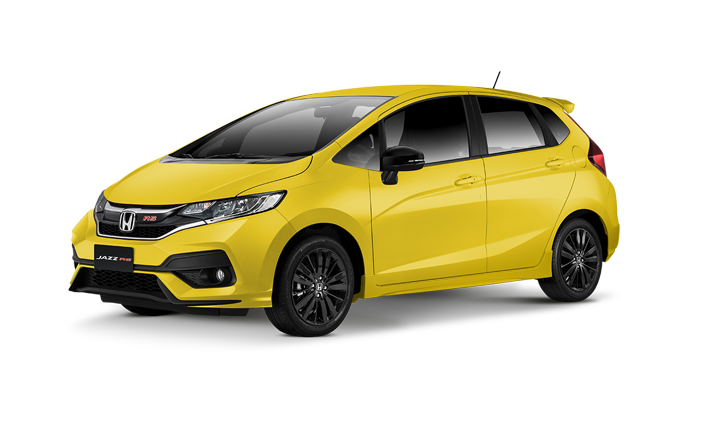 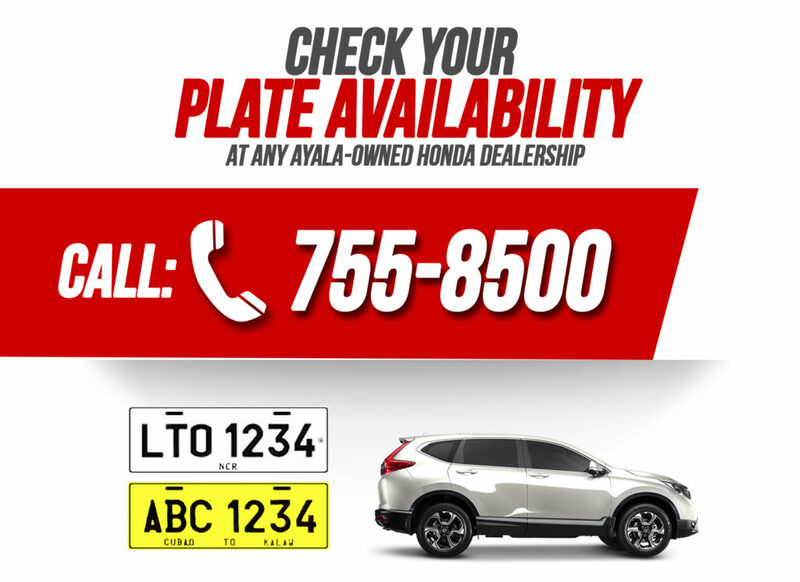 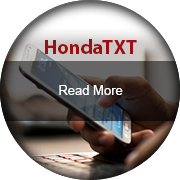 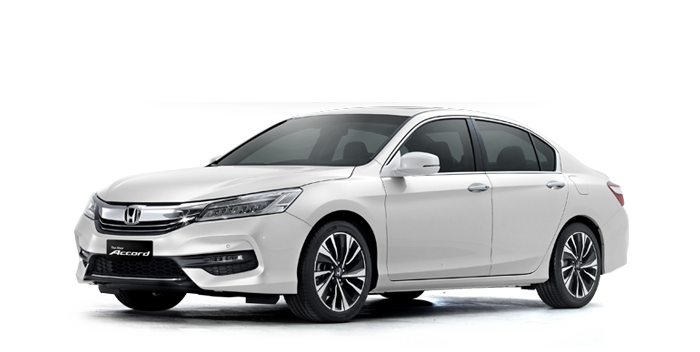 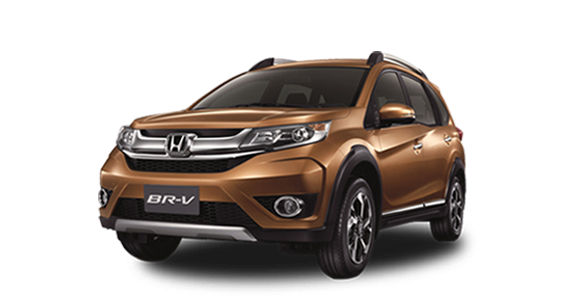 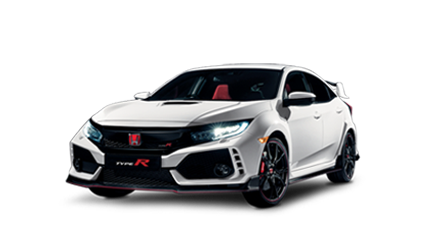 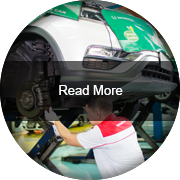 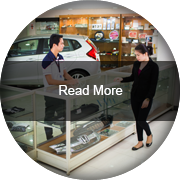 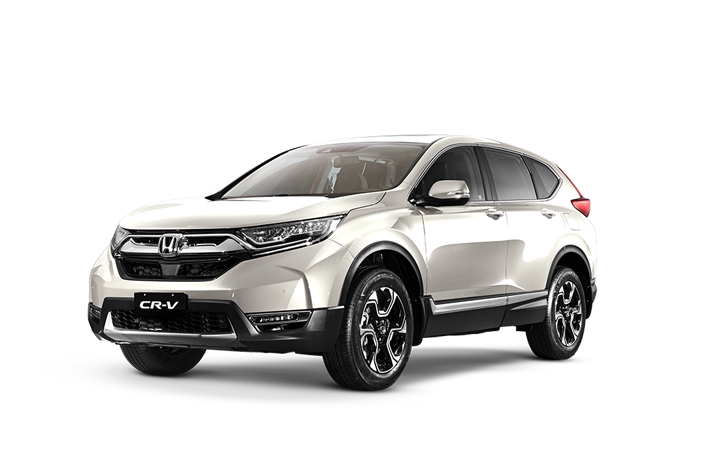 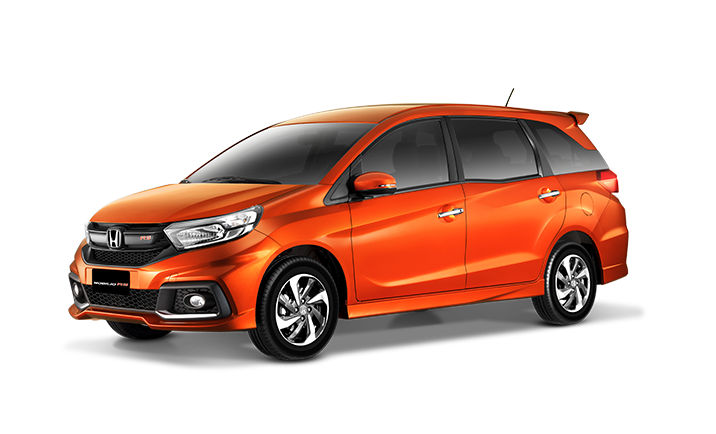 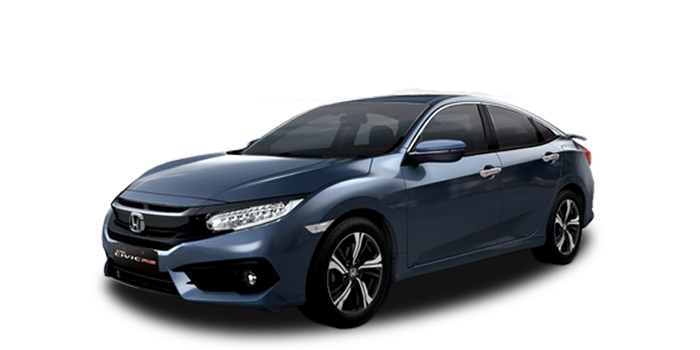 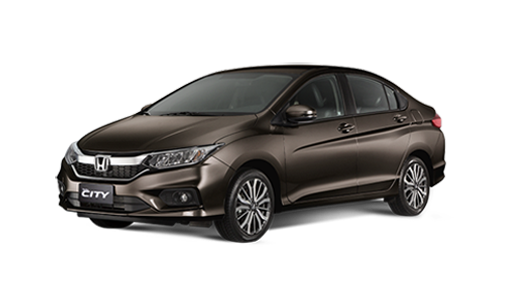 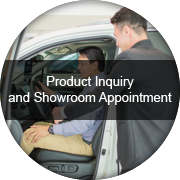 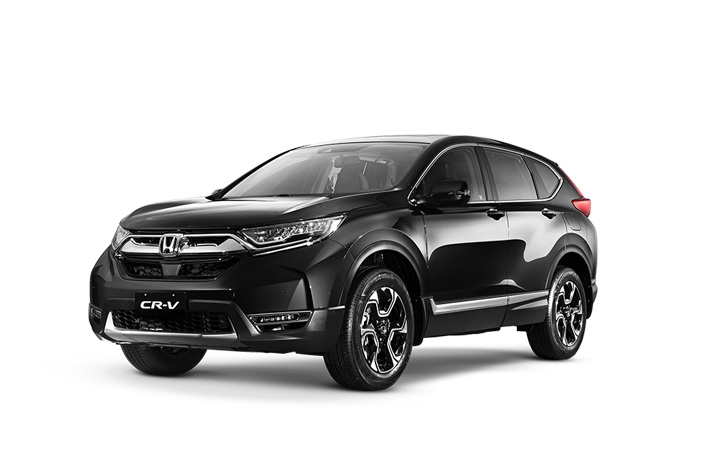 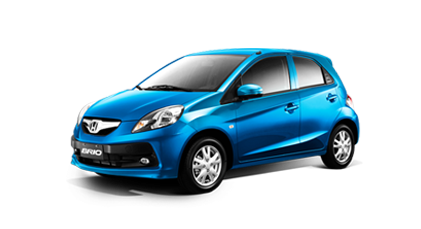 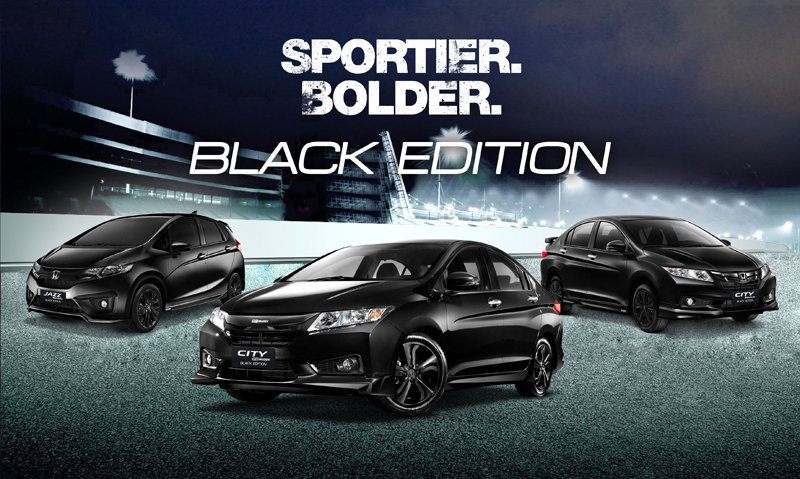 Honda Cars Makati, Inc. | The official website of Honda Cars Makati, Inc. – a member of the Ayala group of companies. 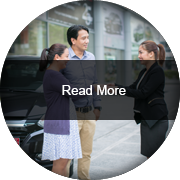 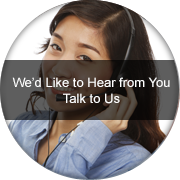 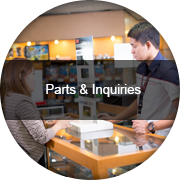 HCMI has outlets in key areas in Metro Manila – Makati, Pasig, Alabang, Shaw, Global City and Manila Bay. 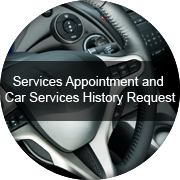 Your loyalty deserves a royal treatment!